Beautiful sunset at North Curl Curl Beach in Sydney, NSW, Australia. Visitors have stunning views of the Curl Curl Beach and the ocean. 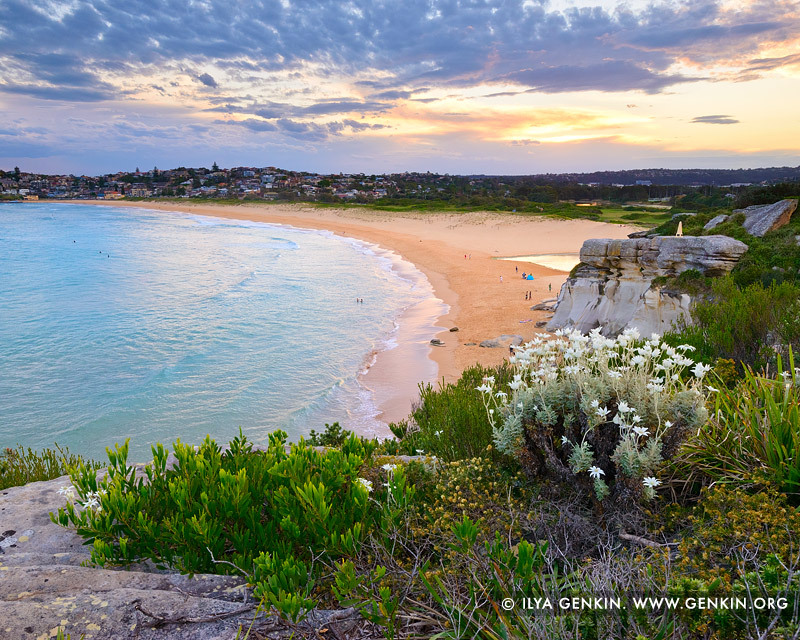 This image id AU-CURL-CURL-0008 of Sunset at North Curl Curl Beach, is copyrighted © by Ilya Genkin. This is not a public domain image.